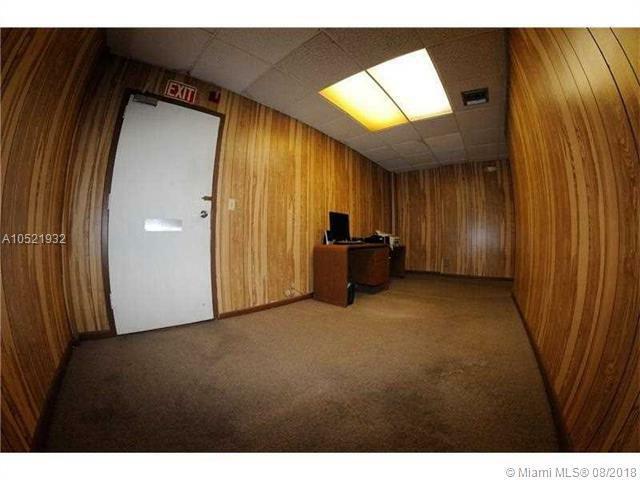 Great opportunity for a small office with a prime beach location. Just south of Oakland Park on A1A. Ground floor office at Berkley South Building. Dual entrances to the unit; one from parking lot and one from lobby corridor. 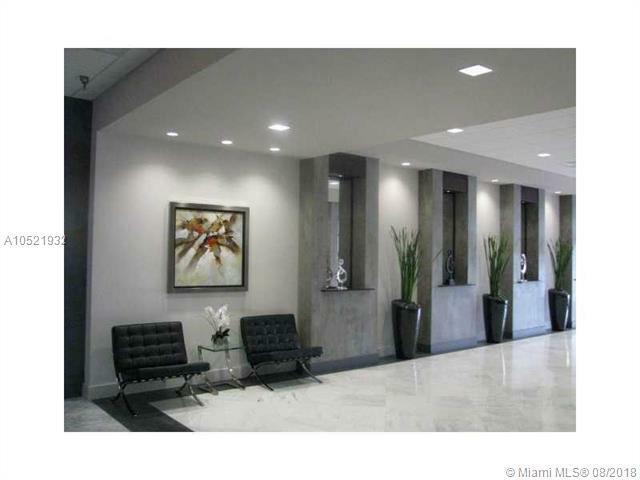 Lobby renovated with a sleek modern look with 24 hr. security and receptionist. Unit has 2 offices, 2 reception areas, bathroom, comes with 1 covered parking space, guest parking. 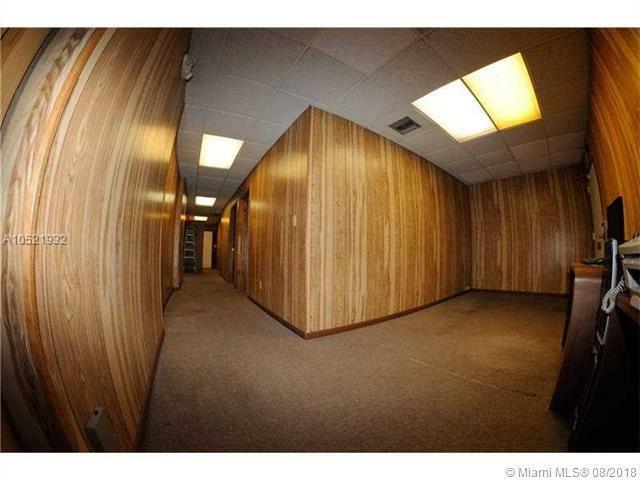 Ideal space for CPA, attorney, med spa. Needs updating. Let your design ideas flow & make it uniquely yours.